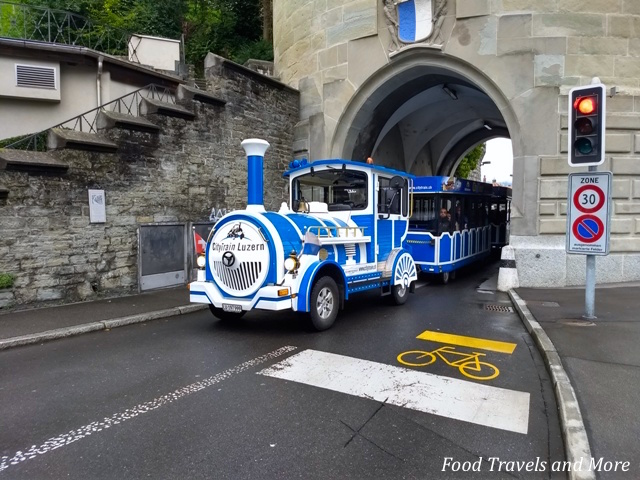 Train Passing from Tower 1 – Food. Travels. More.